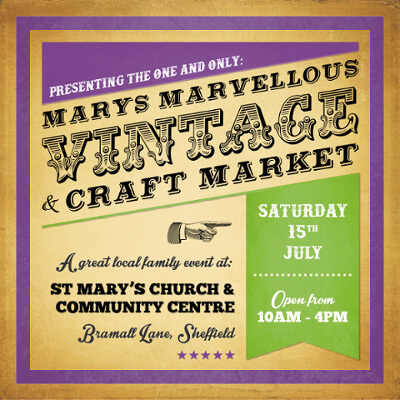 Our next CRAFT market will be at the St.Mary’s Church. You will find a lot new stuff if you haven’t seen us for a long time. You will be impressed by my sales technique and Cora’s very outstanding works. So come and see us on the 15th July.